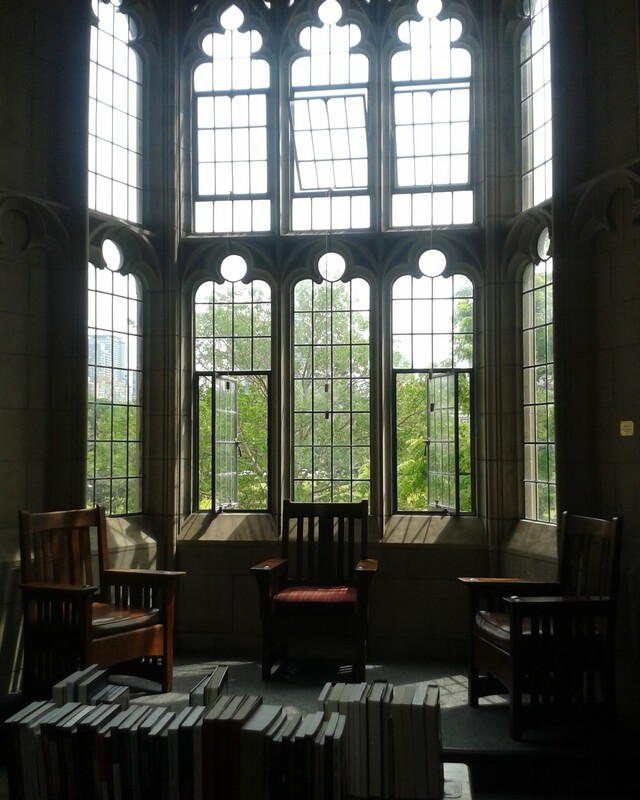 Knox College is an excellent example of Gothic architecture in Toronto. 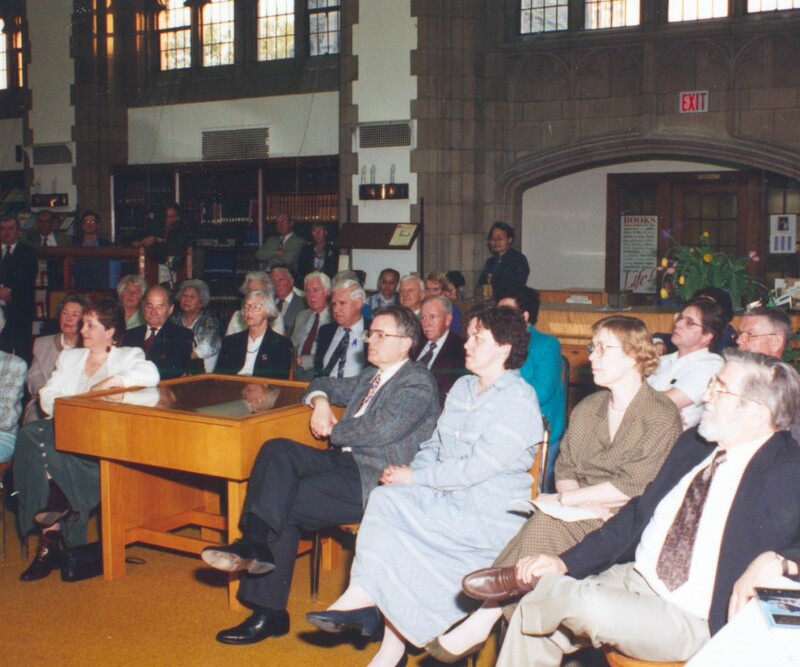 It has been sought after to be used in several different events and whether that be a wedding, a tour, a graduation reception, or a film shoot, Knox does not fail to impress. 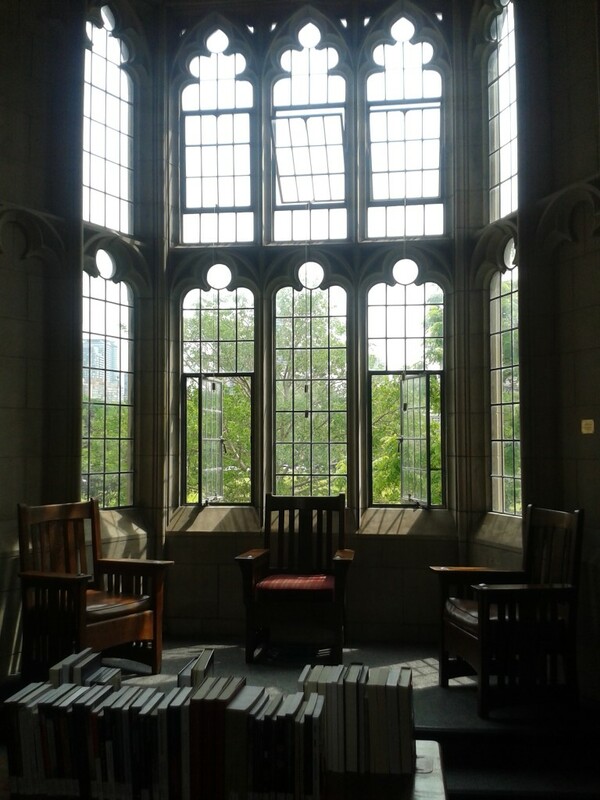 The beauty of the Knox College Chapel has been appreciated by many couples looking to get married, and over the decades the College has hosted many weddings in its Chapel as well as the receptions held afterwards. 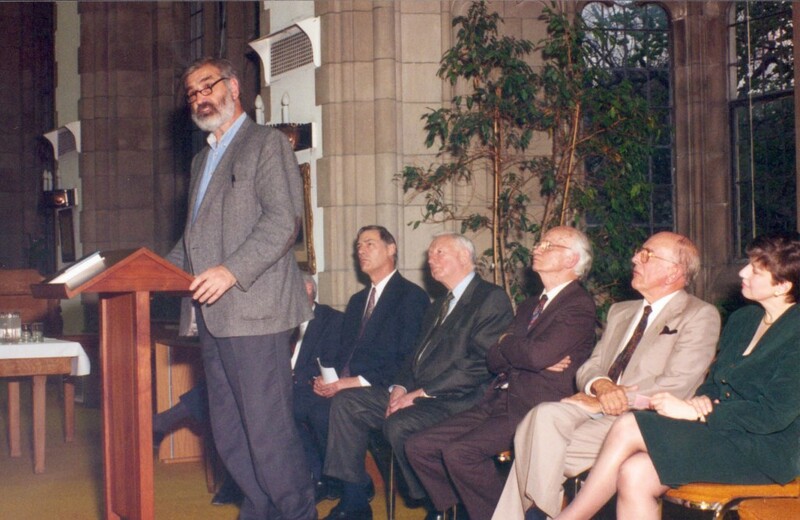 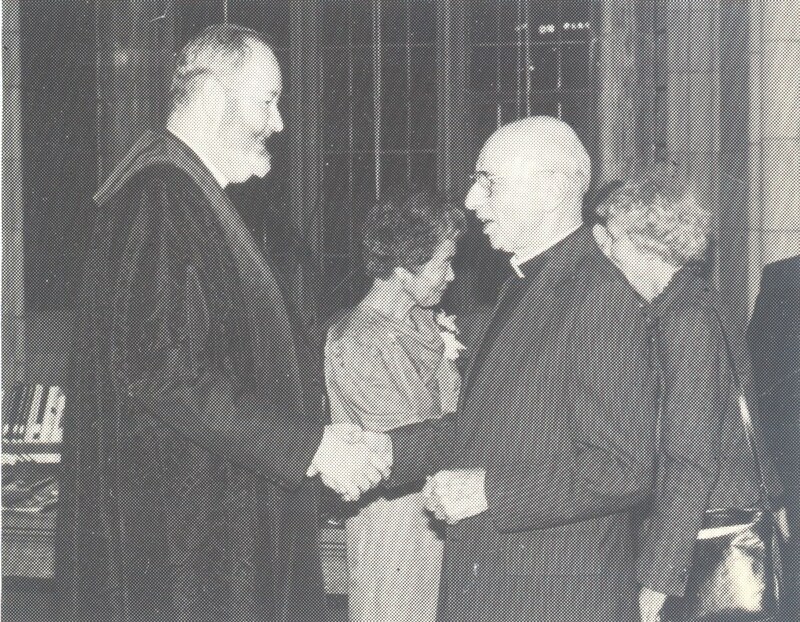 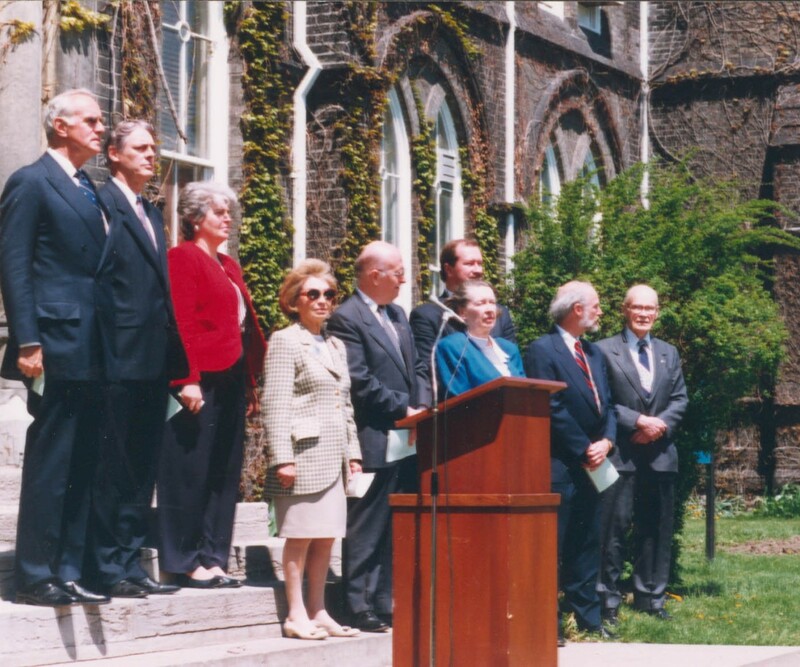 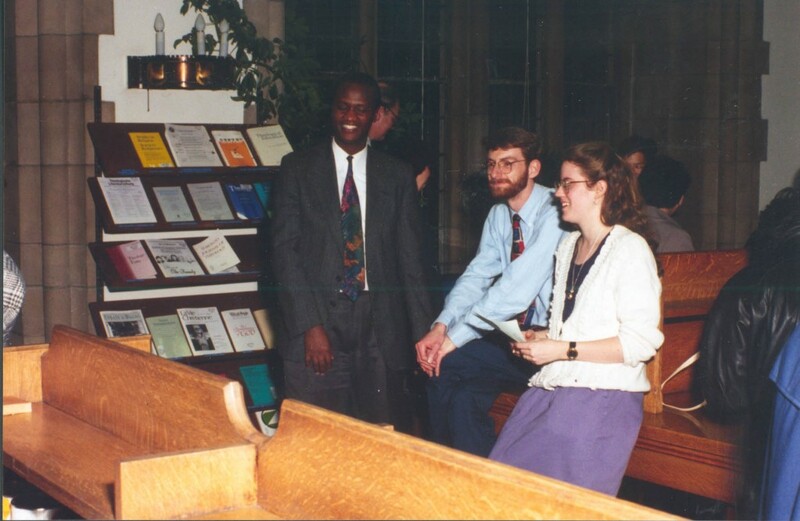 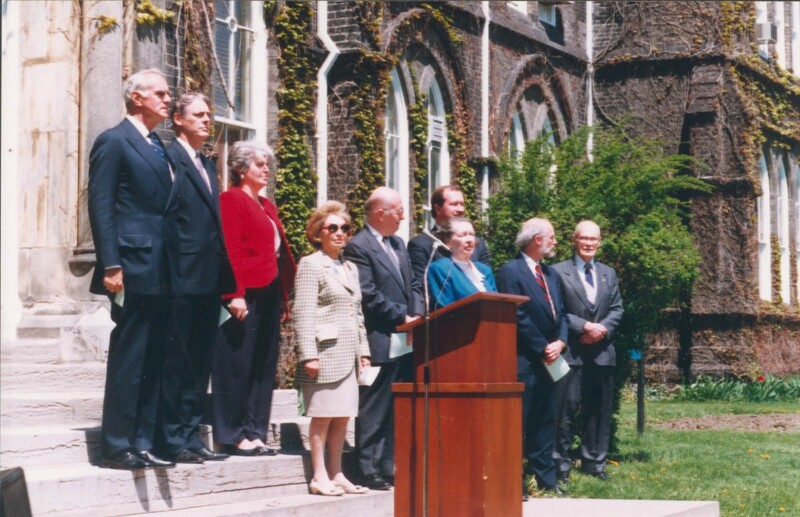 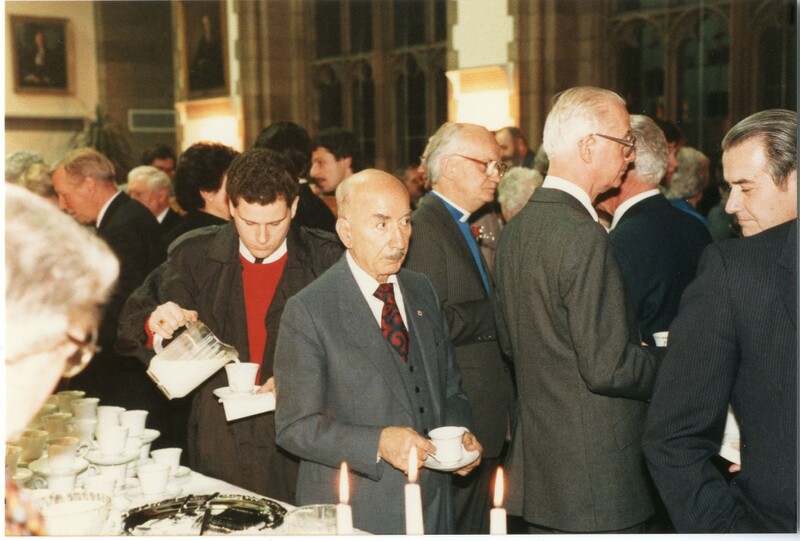 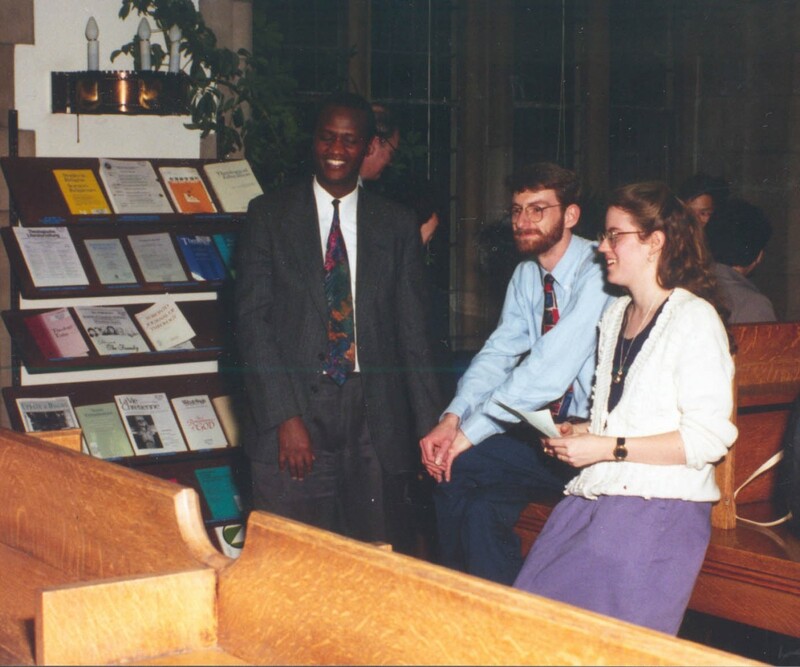 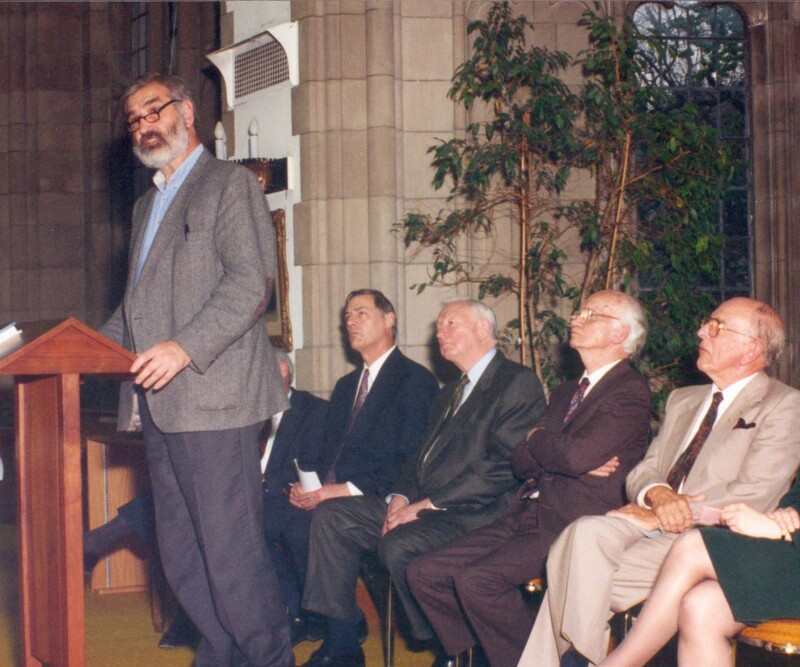 Several special events have been featured at Knox College over the decades, such as retirement receptions, the welcoming of a new principal, graduation reception, General Assembly opening services, book launches, and several conferences on Church issues. 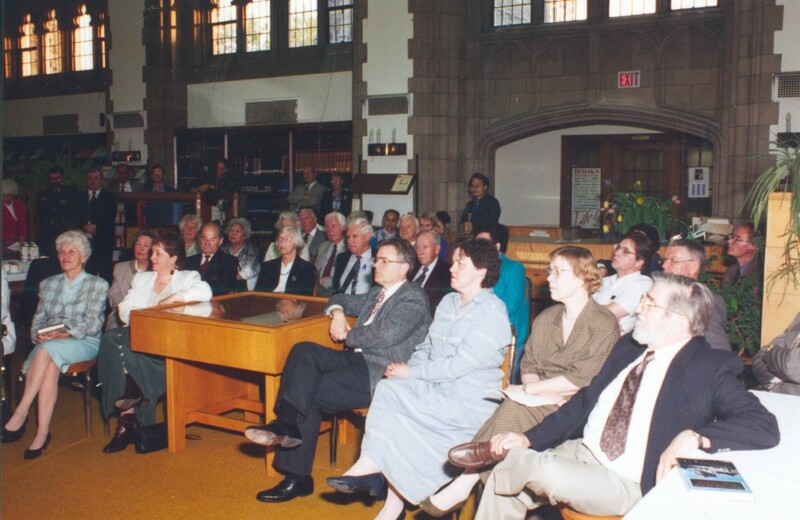 Knox has been used time after time as a place of meeting for important events in people’s lives. 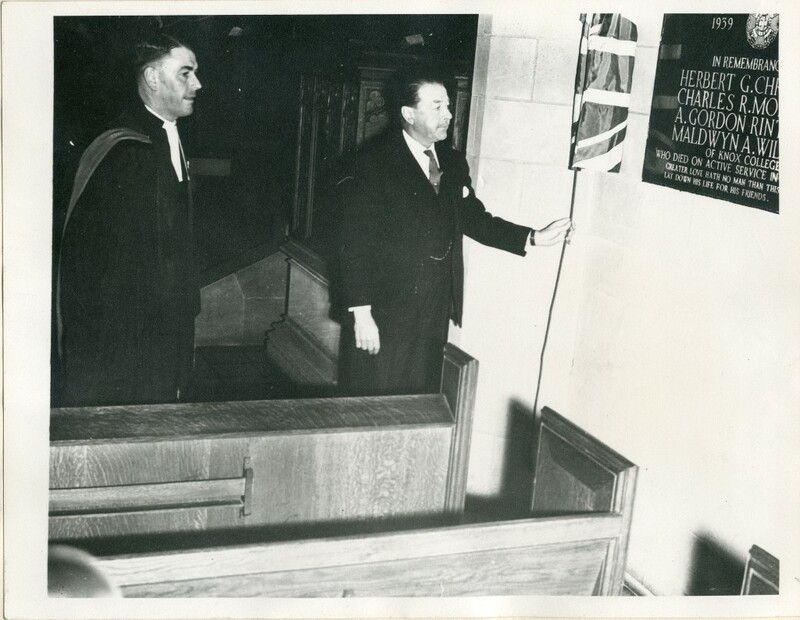 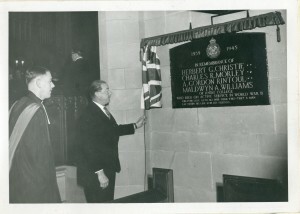 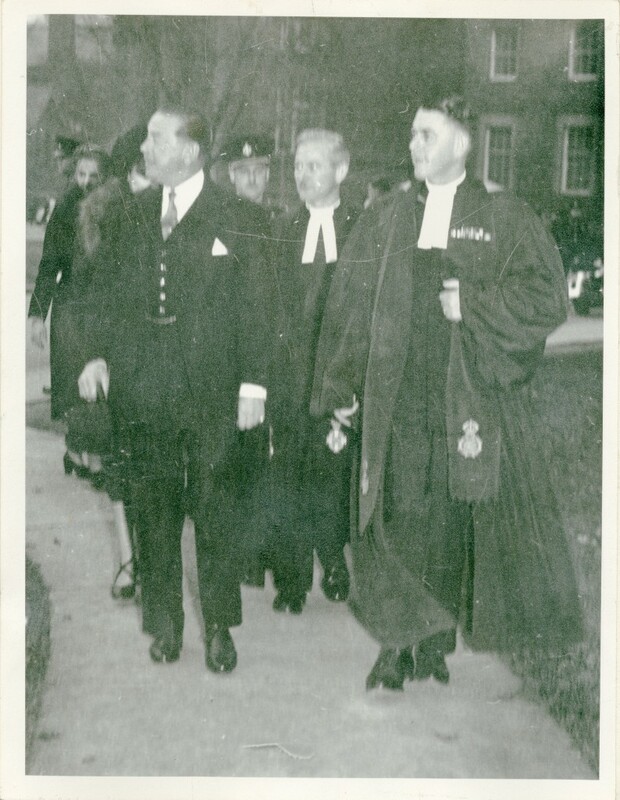 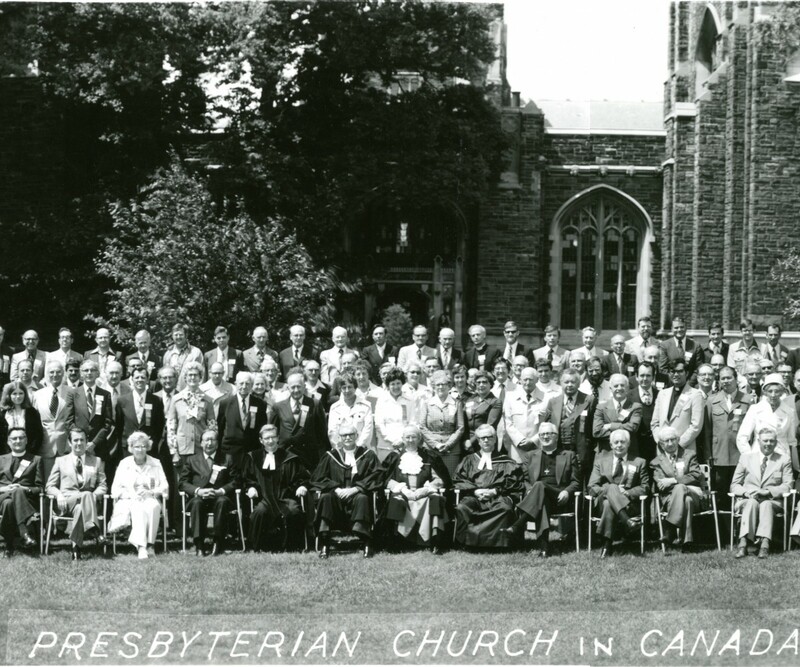 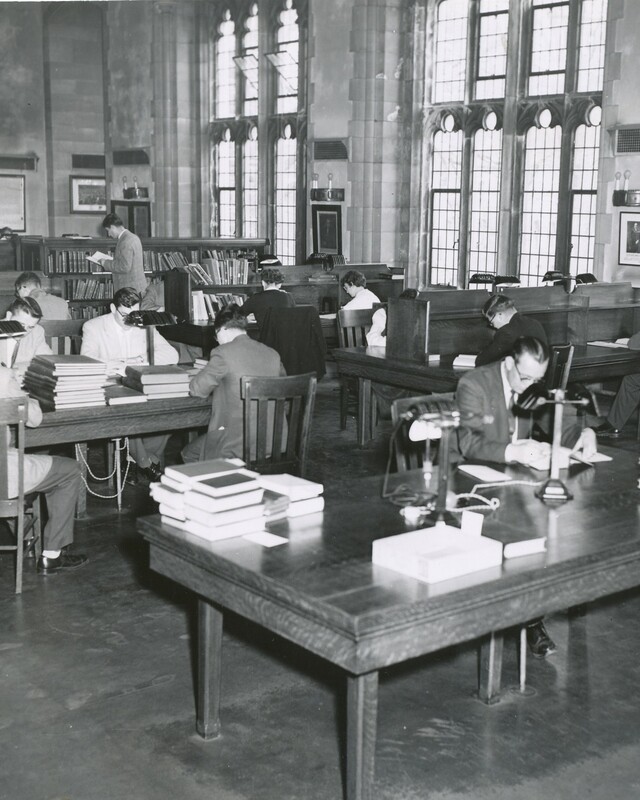 On November 24th 1948, Knox College would unveil a War Memorial Tablet in its Chapel to commemorate all of the people who served in the WWII and to remember the Presbyterian ministers who fought in the war. 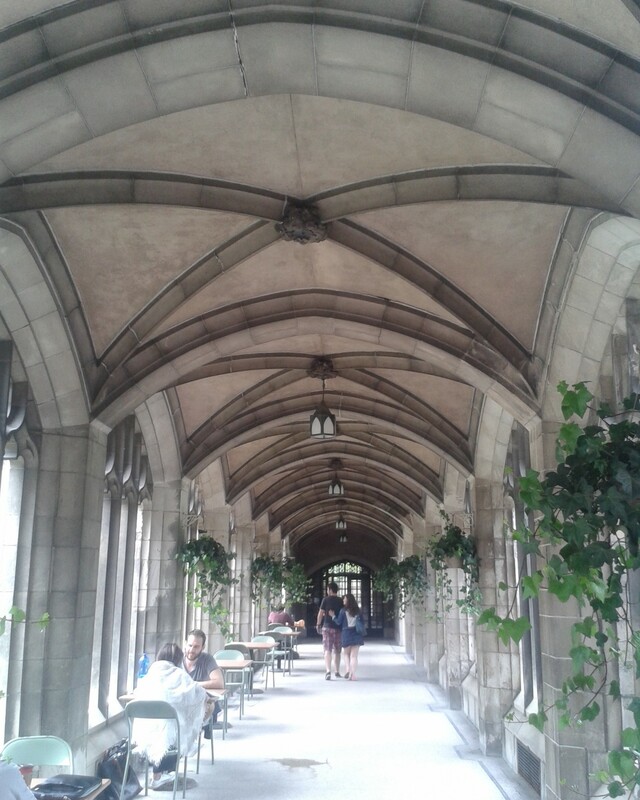 The building’s beautiful architecture has not gone unnoticed outside of the Presbyterian Church community. 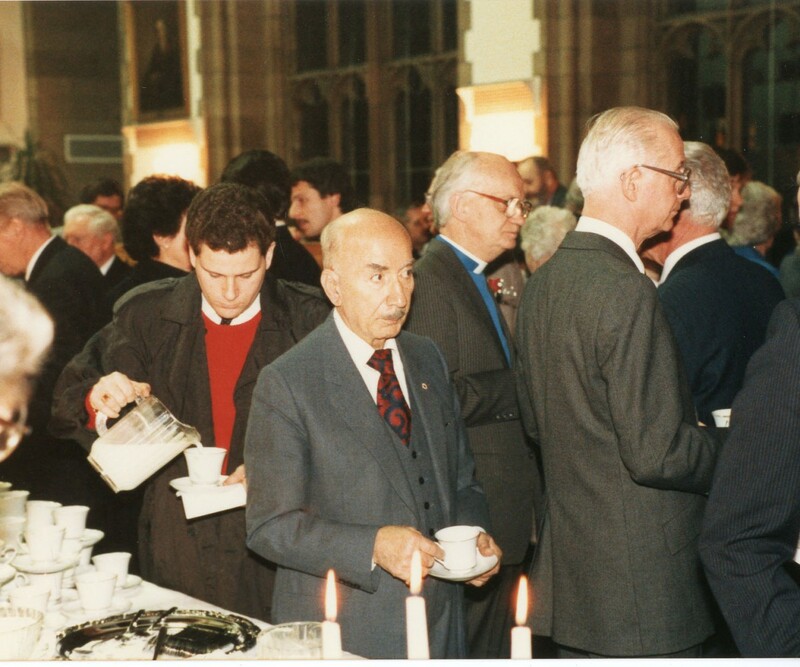 It has been used by several residents who were not members of the theological colleges and they all have come to appreciate the building. 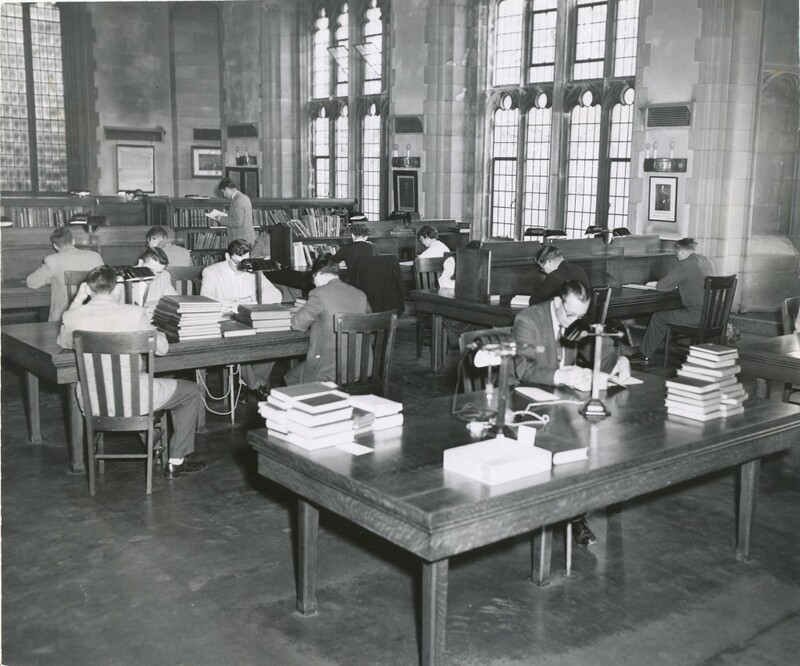 The Caven Library is easily among the best places on the campus to study. 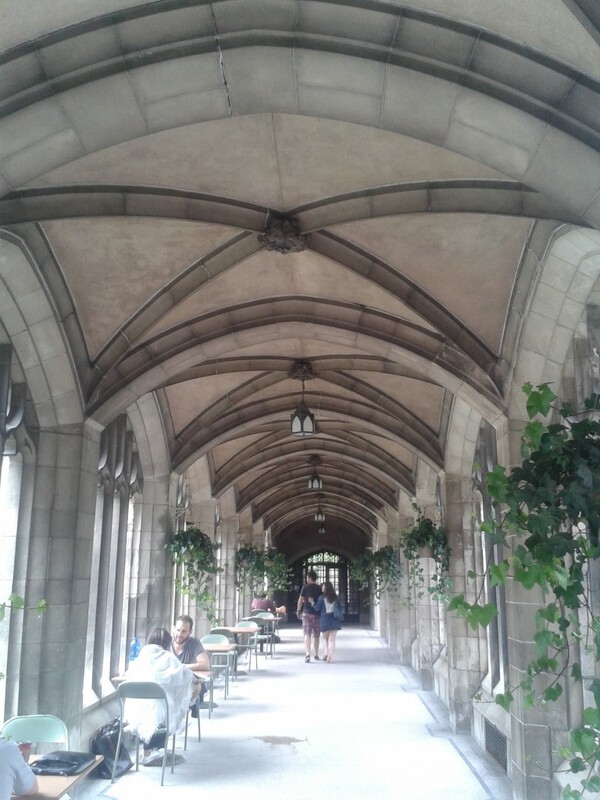 In addition to the Library, the College’s Cloister is one of the quieter and scenic places to get some work done in a peaceful setting.